Ref. 02055 - Ideal for big family. Residential sector, beautiful view of the hills for this remarkable Florentine style villa of 340 m² which offers exceptional living comfort and very generous volumes. A very nice outdoor space welcoming to access the villa, then the hall which opens on a triple reception of 75m ² with fireplace, pretty Provencal kitchen opening onto beautiful terraces and cellar, wc, 3 large master bedrooms en-suites including 1 ground floor + 2 other bedrooms en-suite, possibility of creating a 6th bedroom, huge recreation room with kitchen / summer bar, sauna, wine cellar, several annexes. Beautiful pool area with its vast sunny terraces in the heart of 2500 m² of Mediterranean garden. Double garage and many parking. No work needed. Absolute charm. 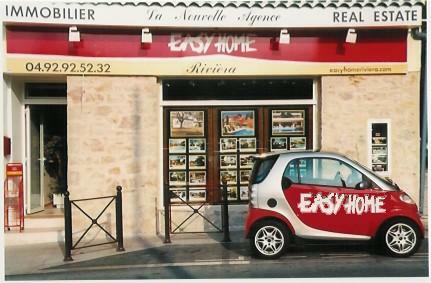 Near Mougins village, Cannes, Croisette and beaches, schools and high schools, Mougins school.